We have been a destination in Aspley for over 25 years enabling us to build a strong rapport with our community, our local Doctors and associated health services. 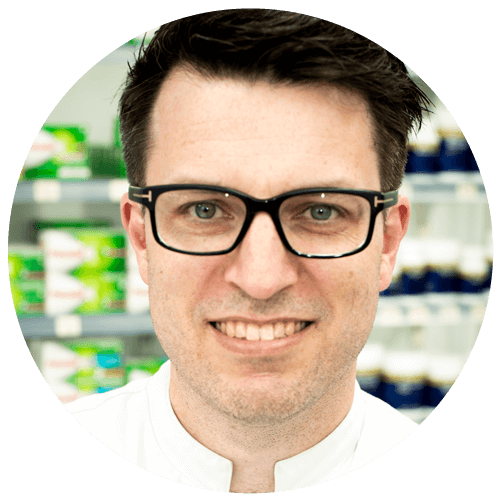 We have grown to become one of Brisbane’s most successful pharmacies based on great service, free pharmacist advice and being open when you need a pharmacy most. As medication specialists we are able to help with both medication & lifestyle advice to help improve your health. Our professional, friendly pharmacists are available to answer all your health related enquiries. From baby health, to mental health and health care for our senior citizens, we are here to help. 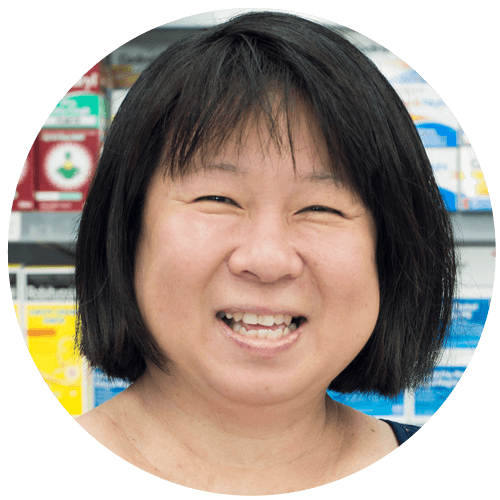 Aspley Day and Night Pharmacy has been servicing the health needs of Brisbane’s North side for over 25 years. Nick, Chris and Ben have been striving to continue & improve the service provided to the community. With over 40 years of experience and several pharmacy businesses between them, they have the experience necessary to ensure a professional and friendly pharmacy environment. They believe a pharmacy is only as good as its employees and as such carefully select highly trained staff members to ensure service to the community is kept at the highest standard. Hi, I’m Nick. I am a pharmacist and Managing Partner of Aspley Day & Night Pharmacy and am also a father to two young boys. I have over 15 years experience in pharmacy and having a family has enhanced my understanding of community health needs. When I’m not helping our customers or spending time with my family, you might catch me out cycling. 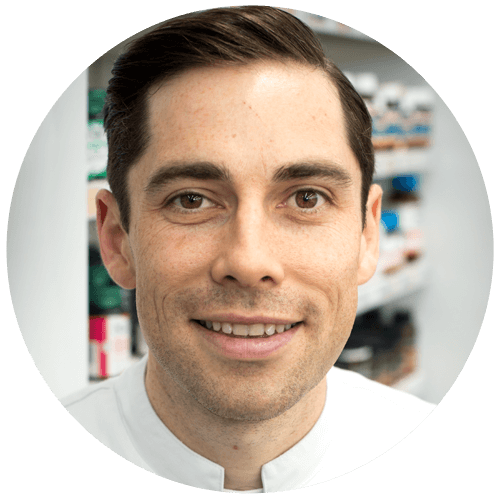 Hi, I’m Ben and I’m a Pharmacist and Partner at Aspley Day and Night Pharmacy. I head up our extensive range of services including Compounding, Sleep Apnoea Program, Vaccinations and much more. I have done post-graduate training to further my expertise in Compounding and really enjoy the process of developing customised medications that would not otherwise be available to patients. In addition, I work closely on our Sleep Apnoea program and really enjoy seeing the dramatic improvement most sleep apnoea patients experience once CPAP treatment has begun. Outside of work, I have three young children that keeps me busy and enjoy exercise when time permits! I’m a pharmacy assistant with a special interest and training in Sleep Apnoea. Along with Ben, I have taken a great interest in this area and love seeing the benefits it provides to patients and the improvements in their quality of life. I have worked at Aspley for almost 10 years and enjoy seeing regular and new customers every day. I have 2 daughters and love going camping with my family whenever Nick lets us! 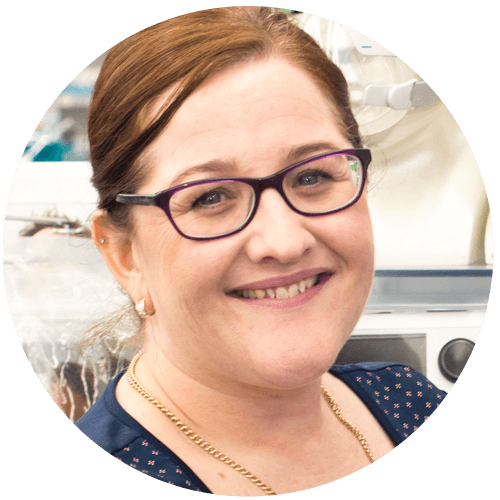 I have been a Pharmacist at Aspley Day and Night Pharmacy for over 20 years. I enjoy providing extra services to the community like medication reviews, vaccinations and anaemia/diabetes screening. I have 2 kids and that keeps me very busy outside of work!